Perfect for teeth-brushing or kitchen-helping, the Kids Space Kids Stool is versatile and sturdy. Made from durable steel, this kids' furniture helps your little one access out-of-reach areas and provides a secure seat for art projects and activities. Each set includes two, fully assembled stools, so you can keep one wherever you need it. Choose from four fun colors. 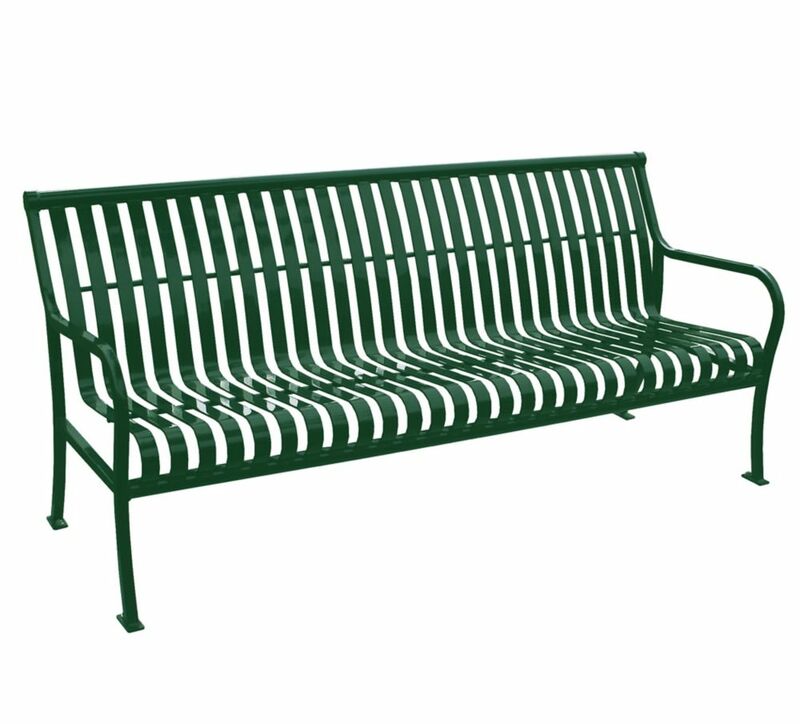 6 ft. Green Premier Bench Paris Premier Benches are a welcome addition to any setting. They provide classic good looks, comfortable contours and rugged durability. The fully welded, all-steel construction means that no assembly is required. The thermally bonded powder coating also assures long-lasting beauty.